Meditation is based on awareness, attentiveness, relaxation and a state of inner calm. It begins with the ability to follow the mind’s activity. You allow the experiences to surface and then you release them. This happens neither by accident nor by miracle. It depends on your work with certain methods. Your choice of methods will depend on your degree of experience, your preferences and your temperament. 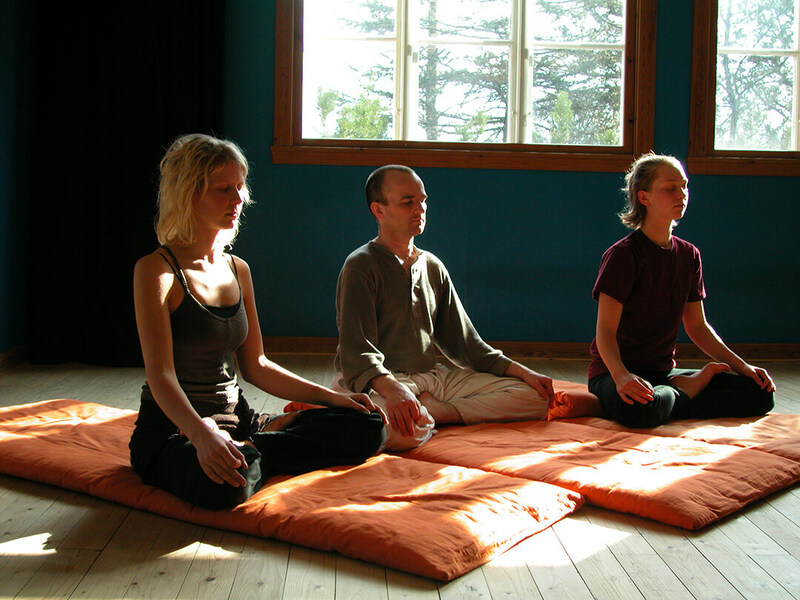 One meditation technique does not exclude another. In the yoga tradition, they are supplementary. Some meditations enable you to go further in the work with your psychic energy, for example the need for sleep can be reduced by several hours – and in others you work consciously with thoughts, emotions and memories. You suppress nothing. By reaching deep, you free the tensions you meet. Finally, you feel at rest with yourself. No ideas or thoughts will take hold – you are fully you.